I am happy to respond to inquiries but ask that you provide some basic background about yourself and your dog experience in the 'comments' section below. Please make sure your email address is correct as I have had several of my responses bounce back due to incorrect email information. Please provide your City and State of residence when emailing me so I can suggest fellow BTCA members who may live in your general area if I am not able to help you. 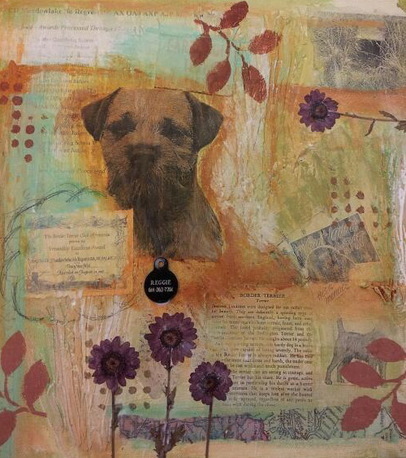 Thank you for your interest in Aardehond Border Terriers! Please make sure a valid email address is entered, I have been unable to respond to some inquiries because of incorrect email addresses.